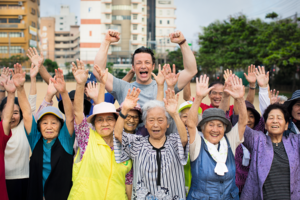 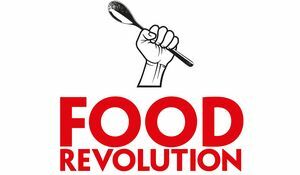 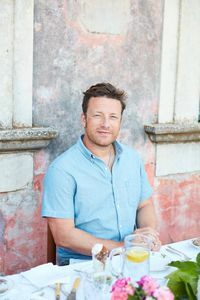 It's no secret that Jamie Oliver's all-time passion rests firmly in Italian cooking, and with these rice and risotto recipes you'll see why. 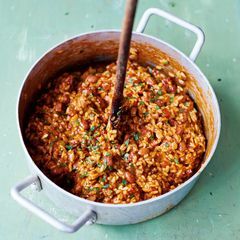 What's more, the beauty of cooking with rice is it's super economical and can provide a hearty supper, whether you're making a quick risotto or baking it into a wintery comfort dish. 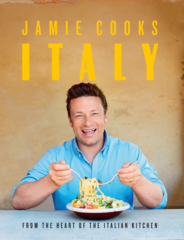 With that in mind, we've rounded up our favourite Jamie Oliver rice and risotto recipes, including the best rice dishes from his latest cookbook, Jamie Cooks Italy. 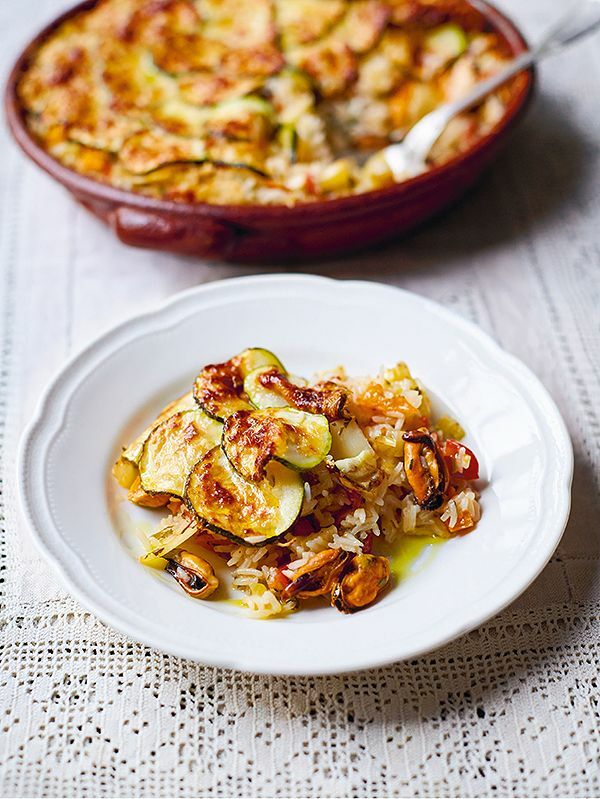 Baked Tiella Rice with mussels, plenty of veg and Parmesan is an Italian-style oven-baked rice dish from Jamie Cooks Italy. 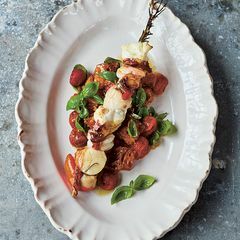 Jamie uses courgettes and cherry tomatoes here but you can adapt this dish to whatever veggies are in season. 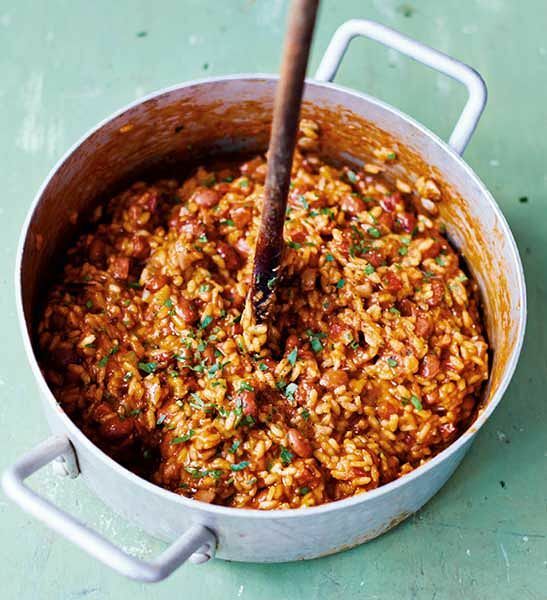 What Jamie Oliver calls "risotto's frumpy but very, very tasty cousin", this Panissa Rice from our favourite chef's latest book, Jamie Cooks Italy is rich with flavour. 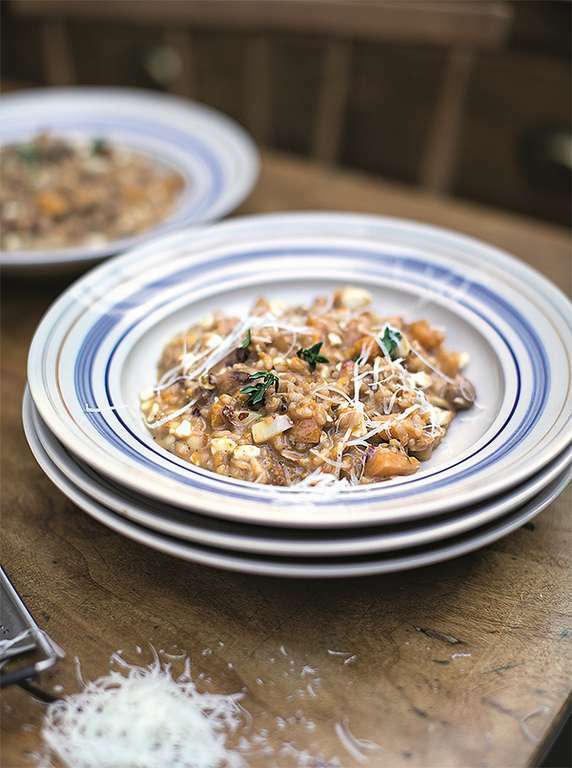 This family-friendly Squash & Sausage Risotto from Jamie's Super Food Family Classics makes the most of chipolata sausages, hearty squash, radicchio, thyme and Parmesan for a super tasty midweek meal. 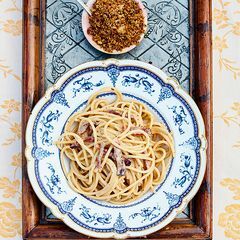 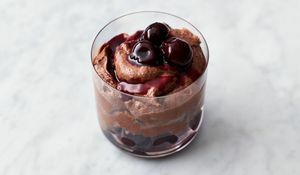 In this true celebration of the joy of Italian food, Jamie brings us a selection of best-ever recipes for everything from antipasti through to desserts, helping you to recreate the magic of Italian food in your own kitchen.